[I serve every day at New Talavana, an ISKCON Hare Krsna farming community outside of Carriere, MS since July of 2009. 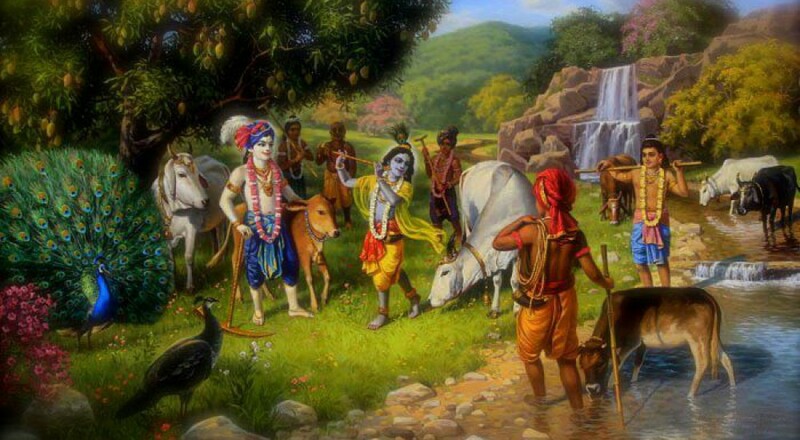 I first joined an ISKCON center to serve as a brahmacari in 1976. I am trying to do what I can to present understanding of Krsna consciousness Bhakti Yoga online and however possible. I try to represent the ISKCON teachings, Bhakti Yoga, and Krsna consciousness to the best of my ability according to Guru, Sastra, and Sadhu. I try to post passages from the ISKCON teachings which are often quotes from the teachings of His Divine Grace A.C. Bhaktivedanta Swami Prabhupada. However, at the present time I am not claiming to have formal approval from ISKCON leaders for everything I am posting.